In June this year, Yes Bank's shareholders had approved the re-appointment of Rana Kapoor as the chief executive and managing director for three years, subject to final approval from the Reserve Bank of India. 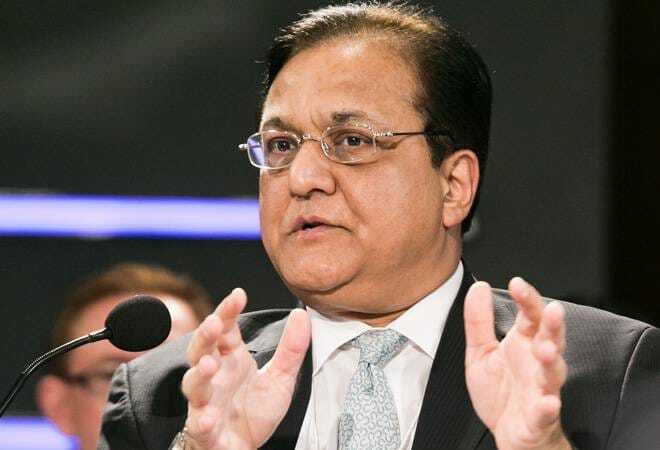 Private sector lender Yes Bank today said it has received RBI's approval for the continuance of Rana Kapoor as managing director and CEO of the bank till further notice from the central bank. "We wish to inform you that the Bank has received the RBI's approval that Rana Kapoor may continue as Managing Director & CEO of YES Bank till further notice from RBI," the bank said in a regulatory filing. Shares of the bank had slid in the past few sessions amid pending approval from RBI on Kapoor's re-appointment. The stock declined 1.12 per cent to close at Rs 361.90 on BSE today. Putting speculation to the rest, RBI approved the reappointment of Rana Kapoor as MD and CEO of Yes Bank but did not specify the period. The Bank had sought permission from the RBI for the reappointment of Kapoor for a period of three years starting September 2018 onward. Earlier this year, RBI denied a three-year extension to Axis Bank CEO Shikha Sharma despite board endorsing her reappointment. Banks were asked to disclose divergences' in bad loan reporting. As a result, the RBI judged gross NPAs at Rs 83.738 bn for Yes Bank for 2016-17 against declared gross NPAs at Rs 20.18 bn. Thus, there was a divergence of Rs 63. 55 bn or three times the reported amount.